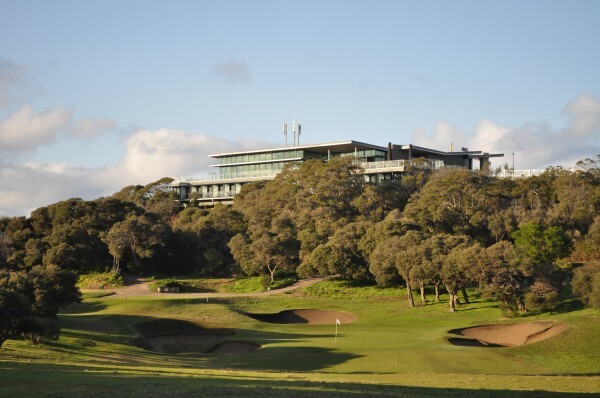 Now in its fifth year, the Mornington Peninsula Golf classic is one of the most popular annual golf events in the Melbourne area, representing world-class golf with all the excitement and fun that only the Mornington Peninsula can offer. 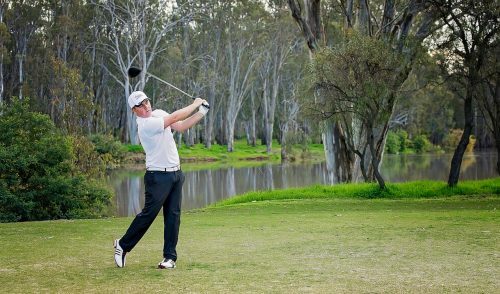 The event has become one of the “Must Play” tournaments on the Victorian golf calendar, and this year will be no exception, with a line-up of courses that will be sure to attract players from far and wide. 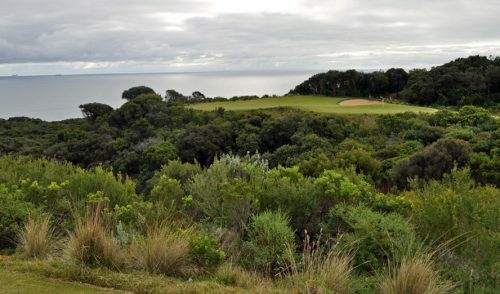 This year will see players experience tournament play on four exceptional Mornington Peninsula courses: Portsea, The National, The Dunes and Flinders. 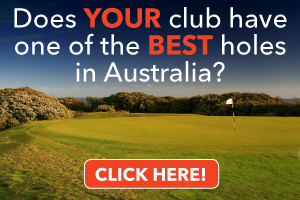 There are also two optional golf days at Sorrento and Mornington golf clubs. 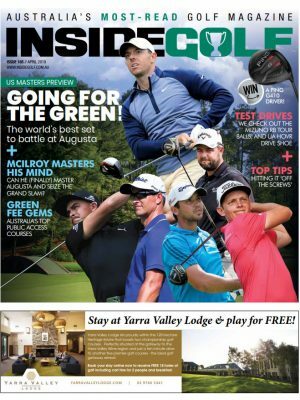 Three of the tournament courses are among the top 40 in Australia and all six are among Inside Golf’s favourites in the area. The event dates have been moved to 5-10 October this year, allowing for the potential of warmer weather as well as longer days courtesy of Daylight Saving. 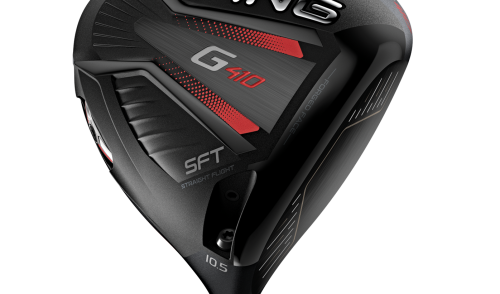 The online entry price of $495 includes Welcome Party at Sorrento Golf club, four days of golf (morning and afternoon fields), carts at The National and the Dunes, lunches, Presentation Dinner at The National Golf Club, daily and overall prizes as well as a show bag. Partner’s tickets are also available as well as optional golf and social extras (at additional costs). 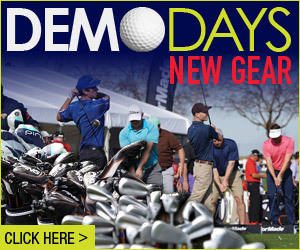 This is surely going to be a sell-out tournament, so register early. 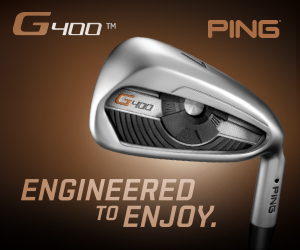 More information: www.golfmorningtonpeninsula.com.au, email info@golfmorningtonpeninsula.com.au or phone 0409 112 070.